You might be wondering if there are particular car insurance offers for women. NY auto insurance companies offer almost same insurance coverage but do they offer particular insurance type for the male’s counterpart? The answer is – whether you are a man or a woman you are required to have New York minimum car insurance requirements before you can have your vehicle registered and drive legally in the state. The state’s requirements do not differ regardless of gender. But here’s a surprise! Most women will get better NY auto insurance rates, and pay for lower insurance premiums compared to male drivers. In some cases, most women enjoy insurance premiums which are 20% lower than what the men are paying for. Now, you might be wondering again as to how this had become possible. The answer is simple. Many insurance companies see women to be low-risk clients. Why? The facts will give it straight. Statistics will show you that more accidents have men behind the wheel compared to women. Men drivers have more citations tickets than women, and there are also more men than women who are caught DWI or driving while intoxicated. Those facts alone will tell you that men have higher risks to have accidents or cause damage to people and their properties than their counterparts. And being the high risk insurance consumers, most men will have higher insurance premium to pay. 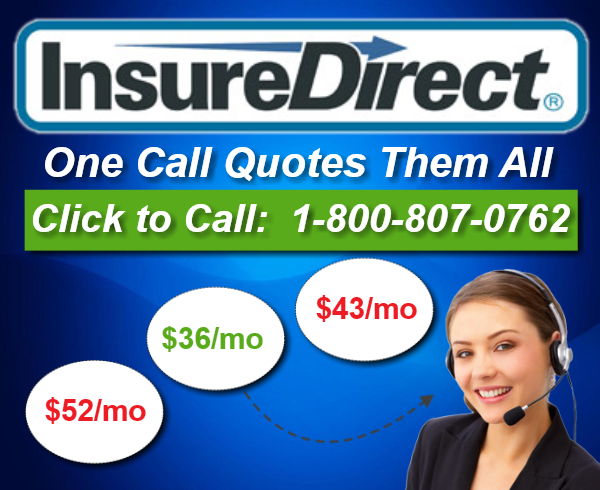 But even with given information, car insurance for women is not spared from auto insurance in NY minimum requirements. The state of New York require each vehicle owner and driver to purchase minimum liability coverage with minimum and maximum limits of $25,000-$50,000 for bodily injury, minimum and maximum limits of $25,000-$50,000 for underinsured/uninsured motorist bodily injury, property damage insurance of $10,000, and personal injury protection with a minimum limit of $50,000. Your auto insurance premium will be based on those mentioned limits. The amount you have to pay will vary depending on some factors the insurance company will take into consideration. Aside from the minimum insurance requirements, NY auto insurance companies also offer other coverage that a woman may buy to better safeguard her vehicle and her financial stability in the future. Other car insurance coverage for women may also include Collision and Comprehensive Coverage, and Medical Payments. It is important to note that New York has a No-Fault Policy which means NY auto insurance providers are compelled to pay for damages and injury claims regardless of who is at fault of the accident.